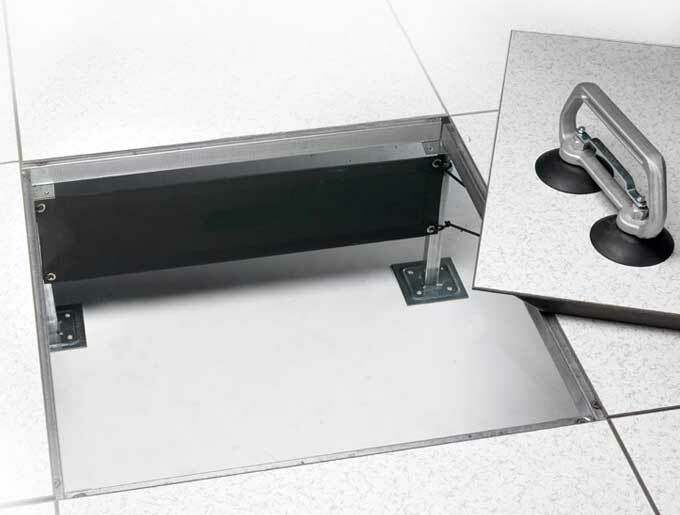 The Airflow Control curtain alows to reduce the speed to avoid negative pressure on floor air grills near the discharge grill from the cracs. Standard measure is 60 x 20 cm, and several units can be installed together so neccesary technical floor height can be reached. Fixing to technical floor posts is done via plastic cable ties.